Thank you so much to the wonderful Chesham based ‘The Damon Singers‘. 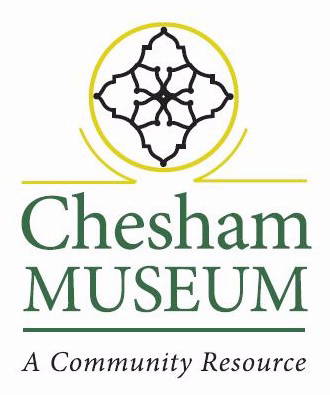 We had a magical evening with you and are very grateful to you, and the marvellous audience, for all supporting Chesham Museum through your April Spring Concert entitled ‘Light of My Soul’. 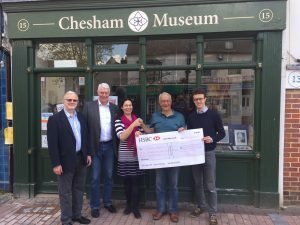 We are delighted that the concert raised a total of £655.07 for Chesham Museum. All of us at Chesham Museum also congratulate The Damon Singers on your 60th Anniversary this coming July & look forward to your Anniversary Concert to be held at St. Mary’s Church, Chesham.